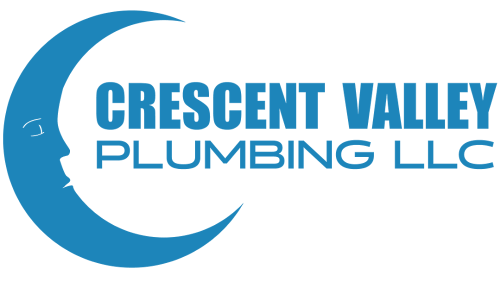 We provide a wide variety of plumbing appliances and equipment, and install it in your Gig Harbor area home or business. We only choose the best quality plumbing equipment from the best manufacturers, so your satisfaction is guaranteed for one year. Serving Gig Harbor, Port Orchard, Key Peninsula, Lakewood, Olalla, Kitsap County, Purdy and Tacoma. 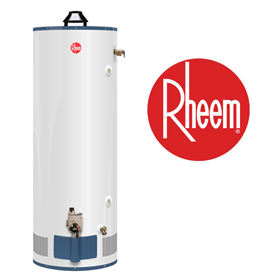 We sell and install hot water heaters for our residential and commercial customers in Gig Harbor, from Rheem, Bradford White and AO Smith. 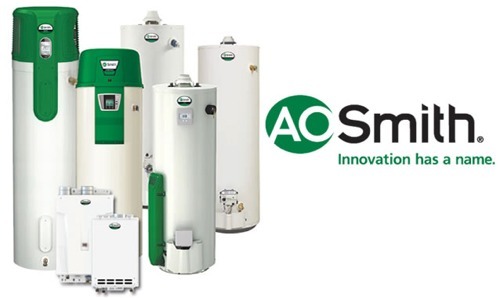 If your water heater cannot be repaired, a new one is the answer. Tankless hot water heaters are a great way to save energy - the water is heated at the point of use, only heating the water that is needed. 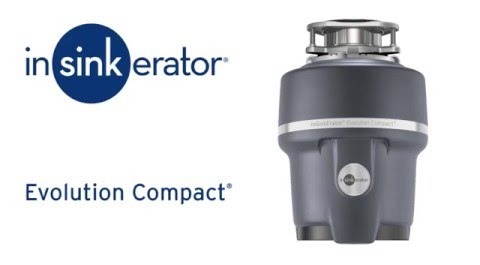 This saves money, compared to heating a traditional hot water heater and maintaining a temperature for 50 - 60 gallons of water at all times. 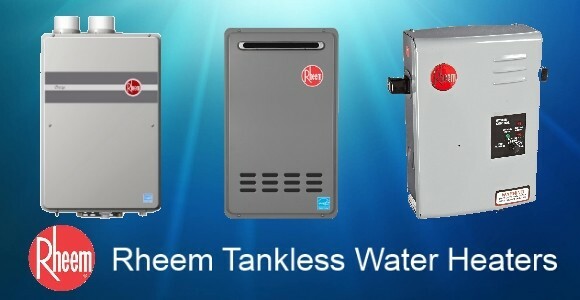 Tankless water heaters from Rheem provide the convenience of having a constant supply of hot water to your faucet. 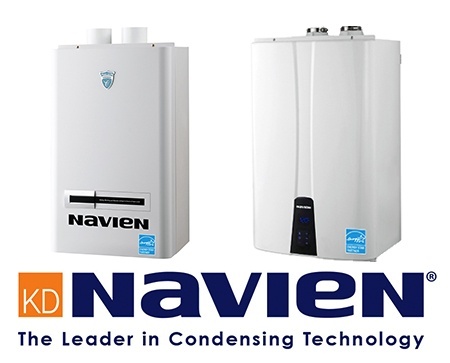 We provide service and installation of new tankless water heaters to our Gig Harbor and Tacoma area customers. 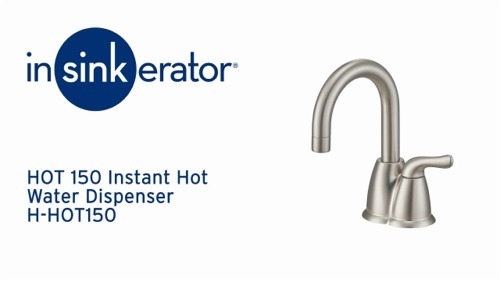 The inSinkErator instant hot water dispenser provides on-demand hot water at your sink, without a lot of extra under-cabinet equipment. 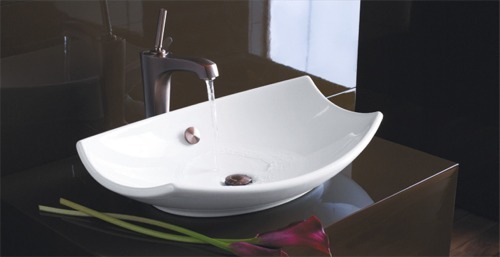 We sell and install Kohler kitchen sinks and bathroom sinks, with Kohler faucets.